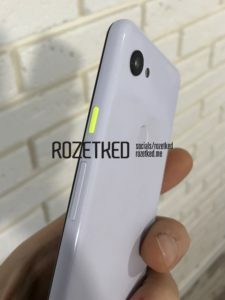 Home Tags Posts tagged with "octa-core"
Google was rumored to launch a mid-range Pixel 3 Lite that has not confirmed codename whether it will be called as Sargo Pixel 3 Lite or Bonito Pixel 3 Lite. 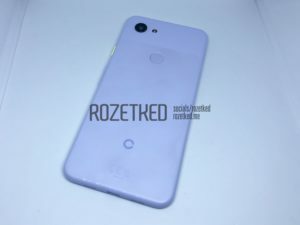 According to the report of Engadget, the Pixel 3 Lite will have a 5.5 inch screen display with a resolution of 2220 x 1080 LCD and OLED supported. The new mid-range phone will have a plastic body. The Lite version will run with Android 9.0 Pie and includes octa-core Qualcomm Snapdragon 670 and Andreno 615 chipset. The storage has 4GB RAM and 32GB ROM. The rear camera has 12MP while the front camera has 8MP. The battery capacity has 2,915 mAh with a Quick Charge 4+ support. 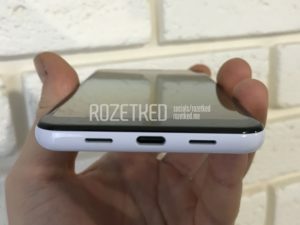 The phone will also have a USB Type-C slot, speaker, mic, 3.55mm headphone jack, and second microphone. 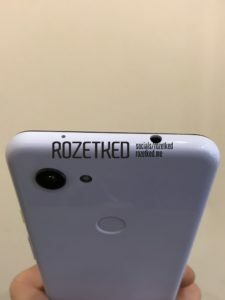 Rozetked released images of the rumored mid-range phone. The expected price of the Pixel 3 Lite will range between $400 and $500. The available colors are Black and White.